Walls Looking A Little Bit Blank? Start fresh this year with some wall art. 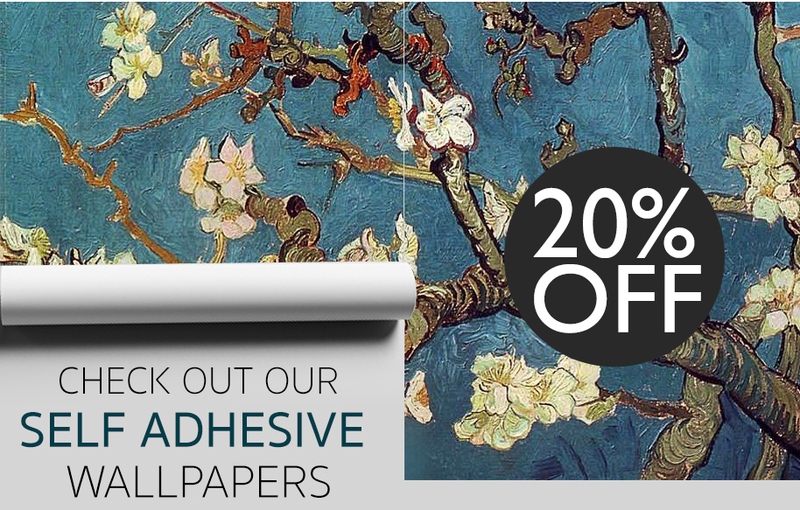 Wallart-direct has thousands of products all perfect for which ever style you want to achieve. It's now even easier with 20% off your next order. 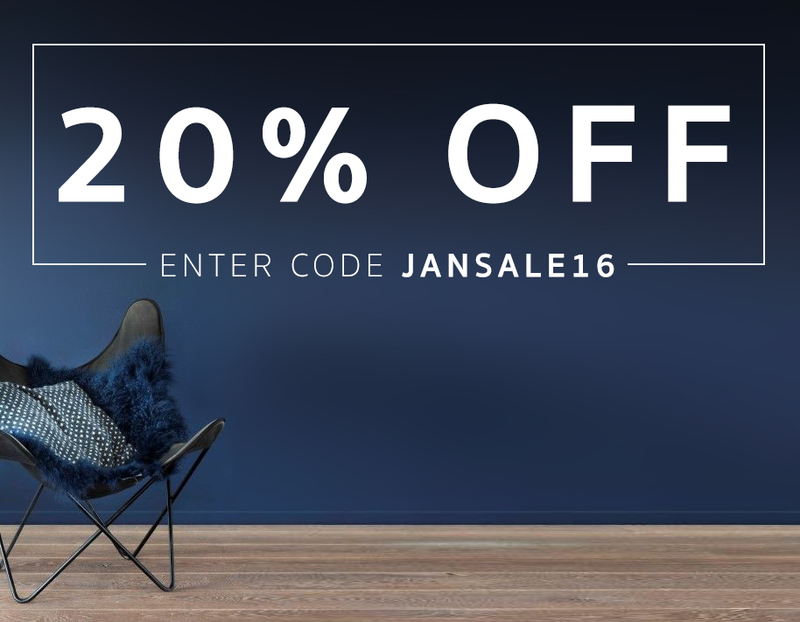 Enter the discount code 'JANSALE16' At the checkout for it to be applied. 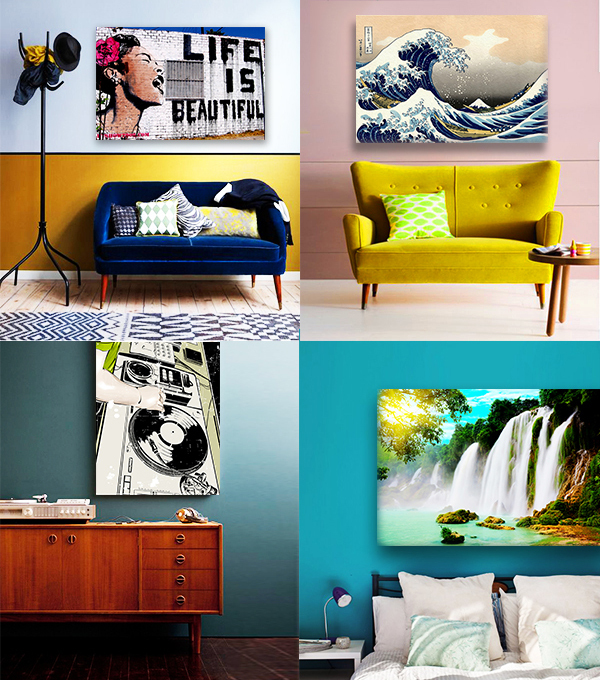 Take a look at our huge range of canvases we have to offer. We have something for everyones personal taste. If thats not enough take a look at our 'Shop By Style' range, It makes looking for a certain style a breeze.